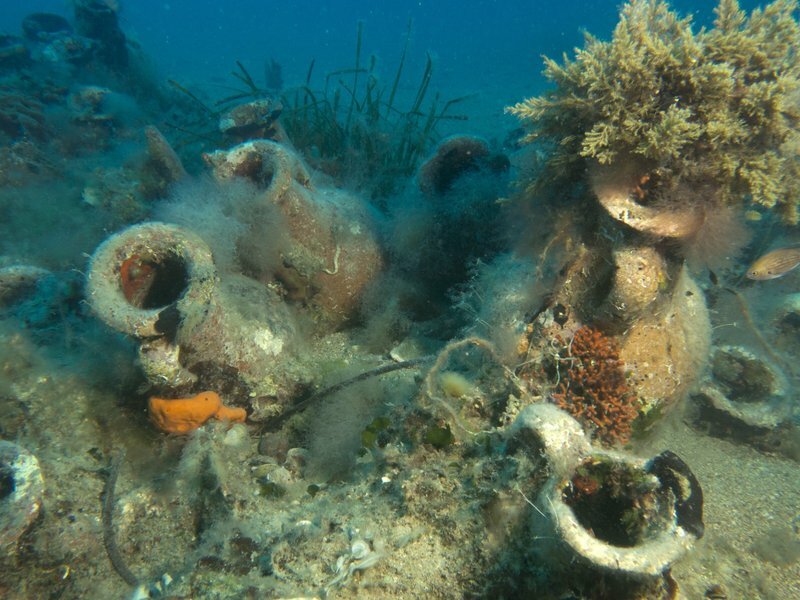 Hundreds of Roman and Greek artifacts and ancient shipwrecks sitting under Albania’s barely explored coastline are in danger of falling prey to looters or treasure hunters if not properly protected, researchers and archaeologists warn. [post_ads]James Goold, chairman of the Florida-based RPM Nautical Foundation, said the objects — dating from the 8th century B.C. through to World War II — would be a great tourist attraction if properly displayed in a museum. Now RPM believes it’s time for the not-for-profit Institute of Nautical Archaeology research organization, which is based in Texas, U.S., to explore the possibilities of excavating shipwrecks, a financially expensive and scientifically delicate process.